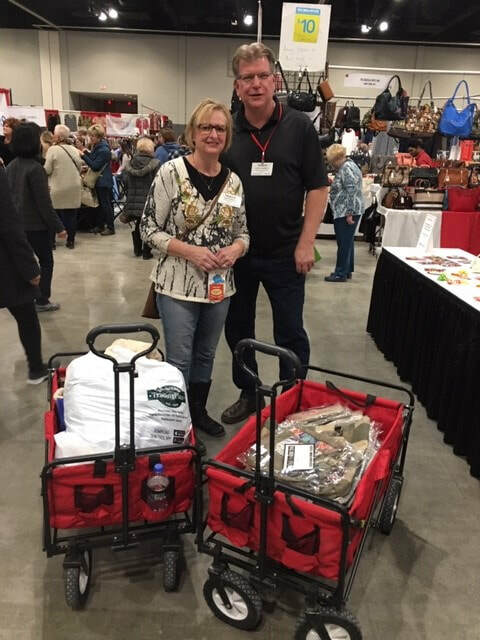 ALL THE BEST DEALS ARE HERE AT THE JF&A SHOW! Sunday, April 28th is KID'S DAY: Kids ages 9-16 will be allowed on the show floor with accompanying adult. All kids must register on-site at on-site registration counters and pay the $5 registration fee and must be with an accompanying adult. Each kid will receive a FREE Gift - pair of kids socks or a sports keychain. 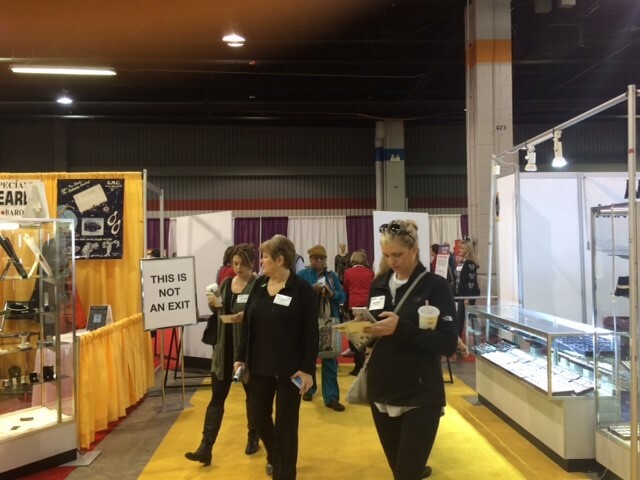 First 500 attendees to enter the show each day will receive a gift card to redeem at the Relaxation Station booth # 1827. A FREE piece of jewelry, donated by Haute Styles and Collections (Booth # 1416). The FIRST 600 VIP BUYERS get a FREE Attendee Bag and Yellow Lanyard. That will make you easily identifiable as a VIP Buyer. PLUS, if you RENEW your VIP STATUS, you will receive one as well. So register today as the VIP you know you are! The first 600 TRADE BUYERS get a FREE Attendee Bag and Red Lanyard. That will make you easily identifiable as a TRADE BUYER. Trade Buyers are store owners or buyers that buy to resell. booth # 1827 with the gift card you will receive at the registration counter. Draw from the deck of cards. Draw a HEART or DIAMOND, you win. Draw a SPADE or CLUB, better luck next time. What do you win? A leather/bling bracelet. 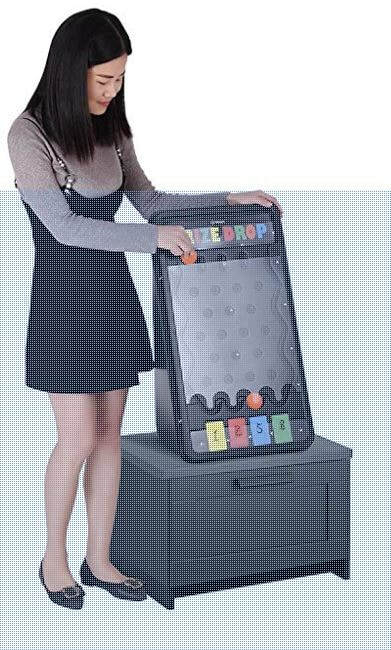 If you spend $100 or more on the show floor, go to the Relaxation Station booth # 1827 and PLAY PLINKO. Land on YELLOW or GREEN you win. If you win, you get a FREE gift...a piece of jewelry! 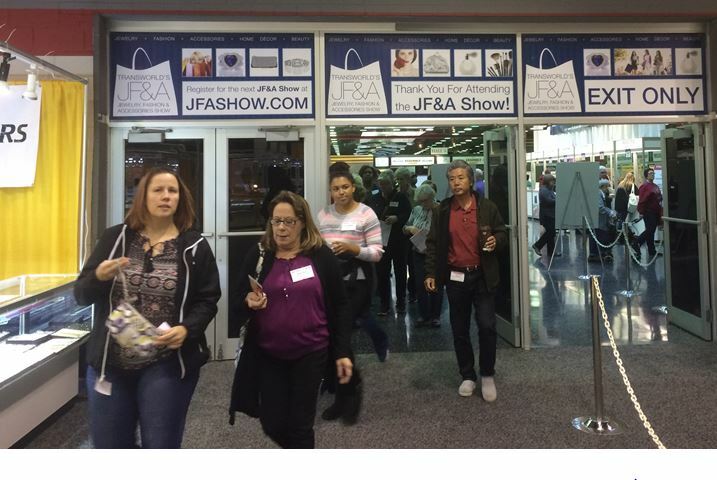 ​ THANK YOU FOR YOUR CONTINUED SUPPORT OF THE TRANSWORLD JF&A SHOWS!! 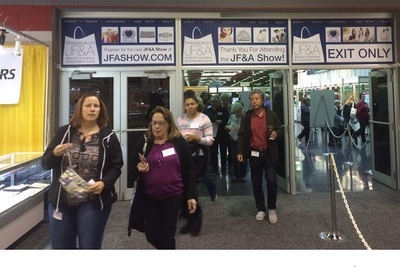 You can AUTOMATICALLY REGISTER for the July 18-21, 2019 JF&A SHOW at the Donald E. Stephens Convention Center in Rosemont at the April show. Look for the BADGE DROP BIN at the exit of the April show. Drop your badge in the bin and we will send you your July Show badge/barcode right after the April show is over! No need to register on-line after that! 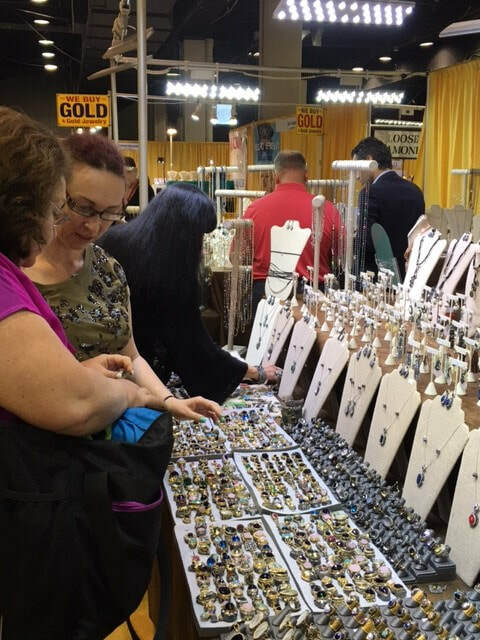 TransWorld Exhibits, Inc. contracts with Professional Gem Sciences Laboratory, Ltd., an independent laboratory and professional appraisal organization, will provide you with an accurate appraisal of your fine jewelry purchases. 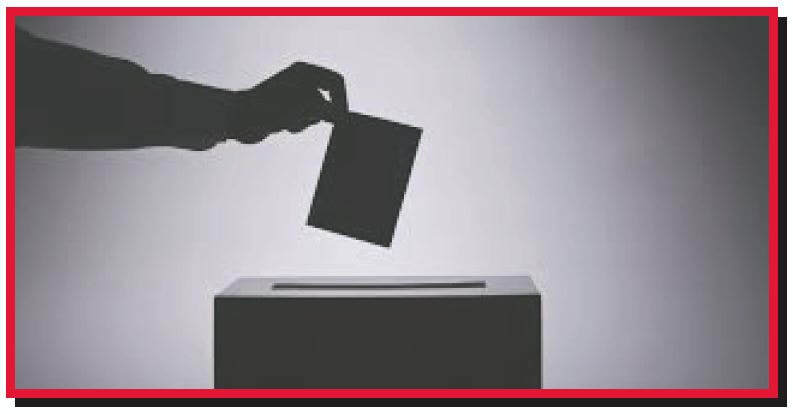 PGSL has been serving the public with their integrity and quality service for 30 years. Plus, your diamonds will be tested to assure you they are real mined diamonds or synthetic, so make sure to ask for this test. 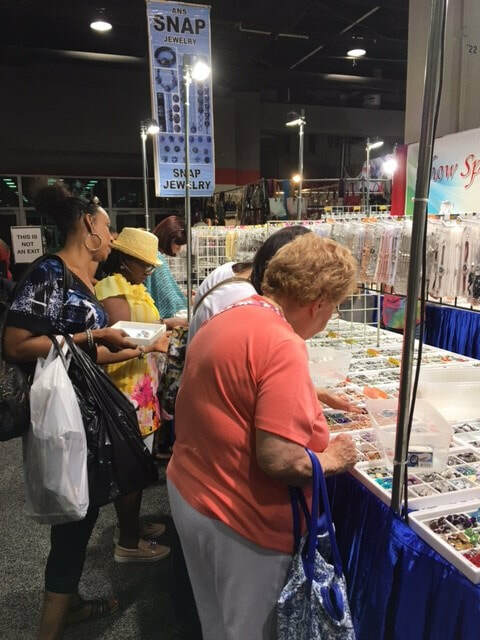 Located at the entrance to Fine Jewelry Booth # 1300, PGSL’s experienced gemologists will grade the quality of your gemstones and jewelry and appraise their value for insurance replacement purposes. Results are based on a continuous national survey of retail prices charged by established retail stores. 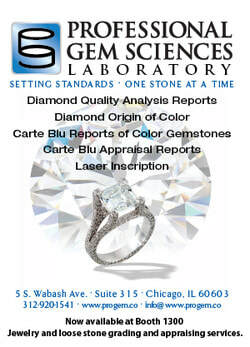 Date, Description, Identification, Digital Image, Plot/Diagram of Inclusions, Appraised Value. 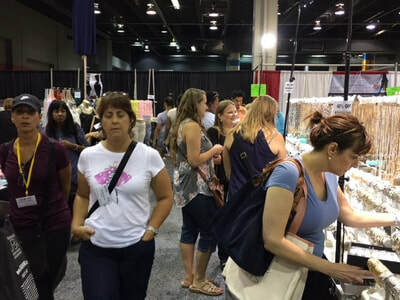 Appraisals are FREE for all purchases made at the show for $350 or more. All Trade Buyers Can Enter Show 15 Minutes Early Each Day From Friday-Sunday. FREE PARKING IF YOU COME BACK A SECOND DAY TO THE SHOW! 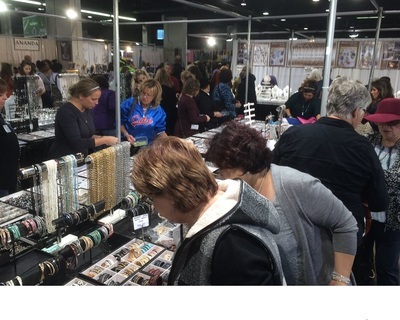 ACTIVE BUYING GOES ON AT ALL ALL JF&A SHOWS!